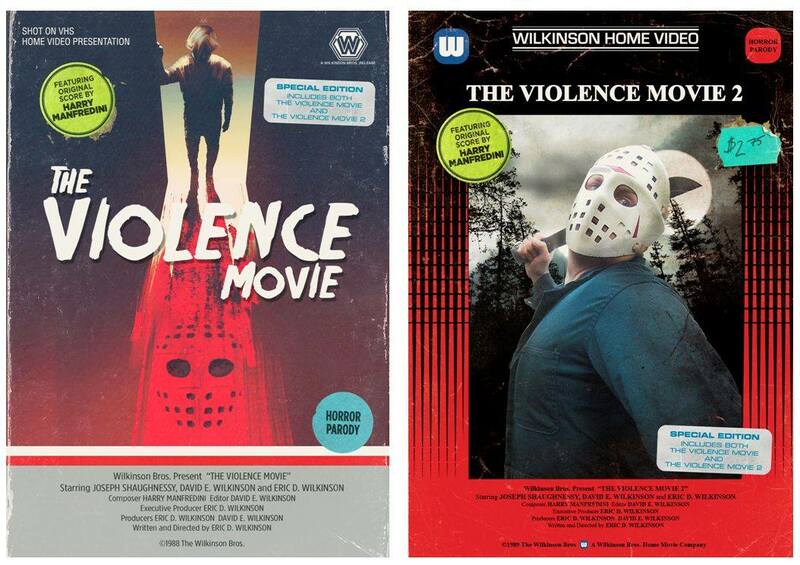 These two films are coming to DVD from MVD, but they are not part of their Retro Rewind Collection. These are only coming to DVD and NOT blu-ray. 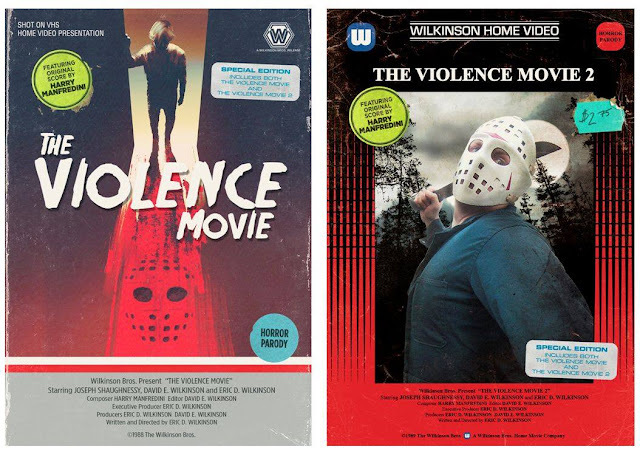 THE VIOLENCE MOVIE: When a deranged killer (David E. Wilkinson, ''Jersey Girl''… but as a lame extra in a scene with Ben Affleck… still counts!) escapes from prison, he inexplicably invades the home of Joey Hammond (Joseph Shaugnessy) who must fight for his life in order to stay alive.